If a celebration on the water has always been your dream for your big day, these 11 Austin-area waterfront wedding venues might be just the ticket! We’ve rounded up some of our favorite Austin wedding venues overlooking rivers, lakes and creeks. Of course, with the natural beauty of the Hill Country, there is a waterfront venue to suit any bride’s style, whether you’re looking for a more contemporary locale or something more laid-back and rustic. Affectionately nicknamed “900 acres of heaven on earth,” Mustang Waters Ranch near Johnson City offers a vast idyllic setting full of rolling hills, incredible Texas sunsets and a river weaving through the property. You’ll love the horses in the pasture and views as far as the eye can see. 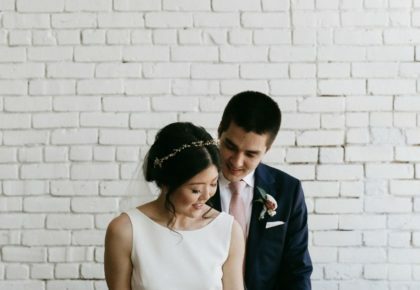 With on-site accommodations for up to 30 guests, you could have your family or bridal party stay at the venue for an added touch of hospitality! Located on the south edge of downtown adjacent to Lady Bird Lake’s serene shores, The LINE Austin is a relatively new contemporary hotel venue with top-notch accommodations, natural window light galore and views of both downtown and the lake. Host your reception in their sprawling ballroom with walls of windows overlooking the water – so dreamy! Right on the banks of Onion Creek in Driftwood lies Pecan Grove, a Hill Country wedding venue featuring the best of Texas wine country and Texas barbecue – after all, this venue is part of the Salt Lick family of event experts! Breathtaking scenery, mouthwatering on-site catering and southern hospitality will set you up for a special night to remember! On the banks of a scenic creek in the small town of Wimberley, Texas, Cypress Falls Event Center not only offers gorgeous waterfront spots to marry your best friend, but it boasts plenty of on-site activities to make it a weekend-long celebration! Enjoy their rustic accommodations, kayaking, swimming and more. 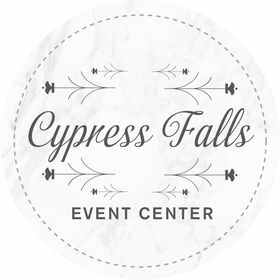 The team at Cypress Falls wants to make your big day as stress-free and fun as possible! As a member of the Walters Wedding Estates family, Hidden Falls Events puts hospitality first, but their pristine waterfront views don’t disappoint, either! 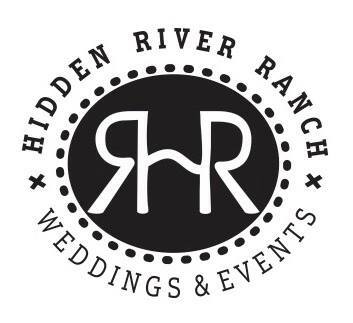 Explore the gems on every end of this property, with lovely waterfalls, an expansive modern farmhouse-style event building and two spots to choose from for your special day: Remi’s Ridge and Hayes Hollow. You’ll love every inch of this amazing venue! 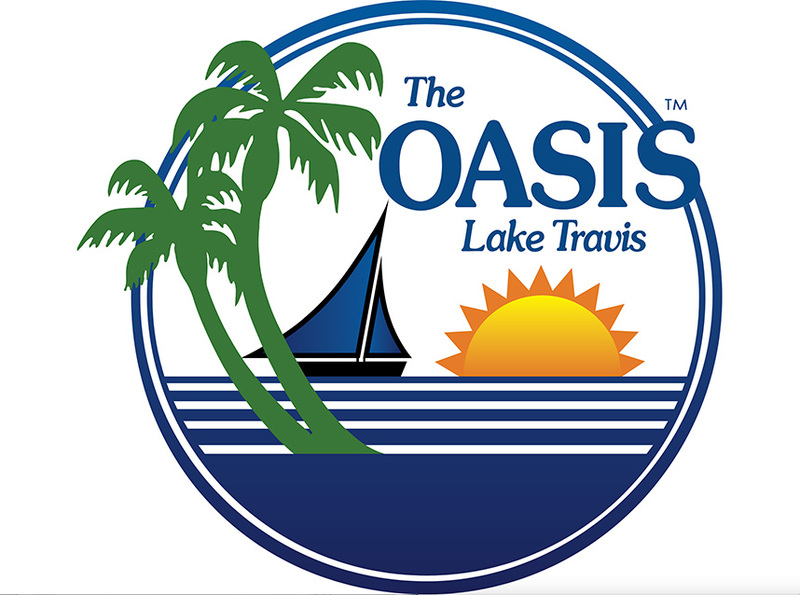 We couldn’t compile a collection of Austin waterfront wedding venues and not include The Oasis – it’s perhaps Austin’s most famous waterfront view! With jaw-dropping views of Lake Travis perfect for watching a pastel Texas sunset, your wedding guests will always remember the incredible atmosphere of your special day. Their events team is there every step of the way to help your event go smoothly! 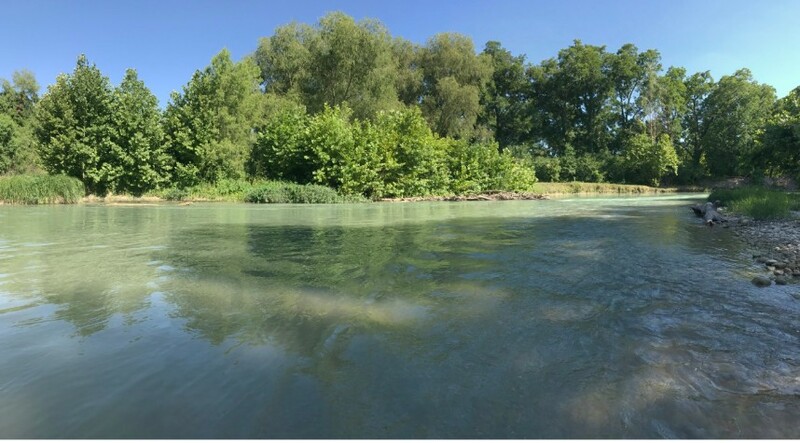 Nestled among more than 100 acres along the San Marcos River’s aqua-colored waters, this unique venue offers an all-inclusive wedding experience. On-site lodging in luxury tents, plenty of river-based activities like kayaking, tubing and hiking ensure your guests will enjoy not only your wedding day, but a weekend away in a hidden Texas paradise. You’ll find this expansive Hill Country venue in Lampasas, Texas, and will appreciate its array of options for your big day’s celebrations! A 10,000 square-foot waterfront event barn overlooks a large pond and serene views of the sun setting over the adjacent pasture, but this venue also offers several other ceremony sites situated among the property’s creeks and ponds. This family-owned estate strives to provide the best in service for a memorable day! 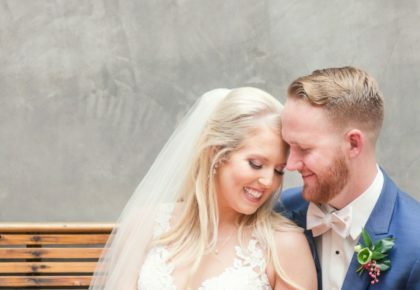 If you want the feeling of a destination wedding without having to leave the great state of Texas, Horseshoe Bay Resort could not be a more perfect option. It’s immaculate lakeside property truly feels like an escape to paradise, and as a world-class resort getaway, the attention to detail and service at this venue is top-notch! 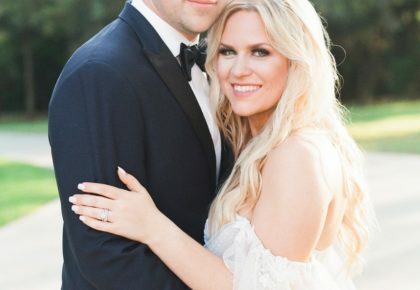 From lovely lakeside lawns near the Yacht Club to the dreamy waterfalls of Slick Rock Golf Course, their team will help you choose the perfect setting for your ideal wedding day. Want to get away from the hustle and bustle of Austin’s busy pace of life and relax before your big day? 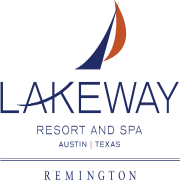 Lakeway Resort and Spa offers rest, relaxation and an incredible wedding venue all in one place! With an expansive ballroom overlooking the shores of Lake Travis and surrounding rolling hills, you and your guests will love the scenic views and the hospitality the resort and their attentive events team have to offer. 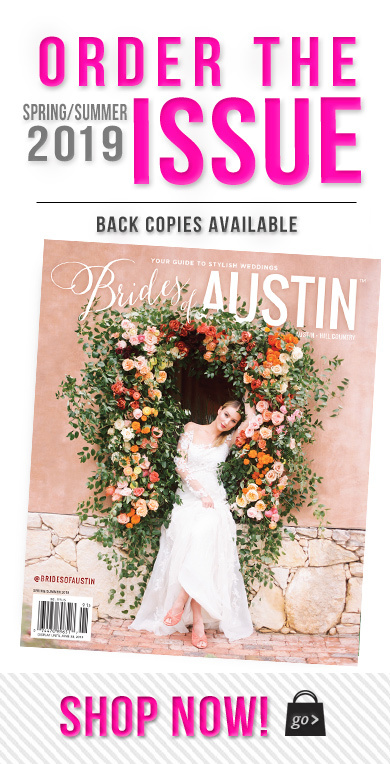 Looking for an Austin wedding venue with a more contemporary style, or perhaps something more romantically rustic? We’ve got you covered! Happy venue hunting!